Steamboat Medical offers highly effective audiogram testing, which is utilized to help determine one’s level of hearing ability. The audiogram itself is a graph that displays data to show where one’s left ear and right ear are in terms of their degree of hearing. A loss in hearing can be determined by how the data points fall as the Hz in the test increase in range. A fall from a higher decibel level to a lower decibel level will highlight just how much range of hearing is lost. Audiograms are frequently used as a component of employment exams when one’s work involves risk of damage to the ears. Additionally, the audiogram is used to assess hearing when patients are having any difficulty with their ears. 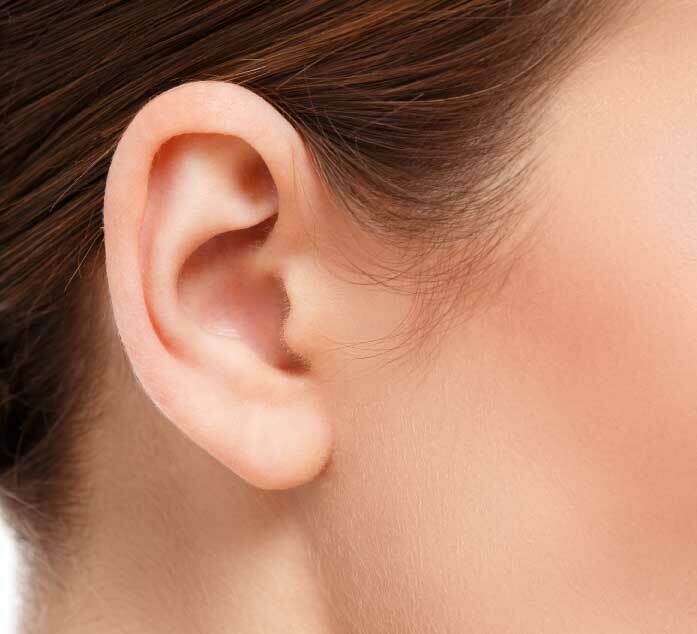 If you have concerns about your hearing, please make an appointment so that we can help investigate any problems.